It seemed like a normal workday for the employees at an Amazon warehouse in New Jersey, until one robot accidentally punctured a can of bear repellant. The product contained concentrated capsaicin, a compound found in chili peppers. If it’s powerful enough to ward off bears, it can also harm people, so 24 employees were sent to the hospital as a precaution. This incident is one of many showing that robots are not faultless in warehouse work. It’s true that robots are a great help in terms of logistics. They shoulder tedious, repetitive tasks and, consequently, free up employees’ time for activities that require critical thinking. Maintaining accuracy is no problem, and scheduling is a breeze. But, with the current technology available to entrepreneurs, can a warehouse run solely on robots? Goods-to-Picking Robots – Programmed to travel the warehouse via flexible routes, these robots carry items and carts from one point to another. It may sound simple, but this eliminates the time needed to walk an expansive space. Self-Driving Forklifts – These take care of load-handling processes that involve longer distances than the routes taken by goods-to-picking robots. Inventory Robots – These robots can conduct scheduled inventory sweeps, helping managers create better storage and layout decisions in the facility. Unmanned Aerial Vehicles – Armed with RFID-scanning technology, these offer real-time inventory visibility in the warehouse. 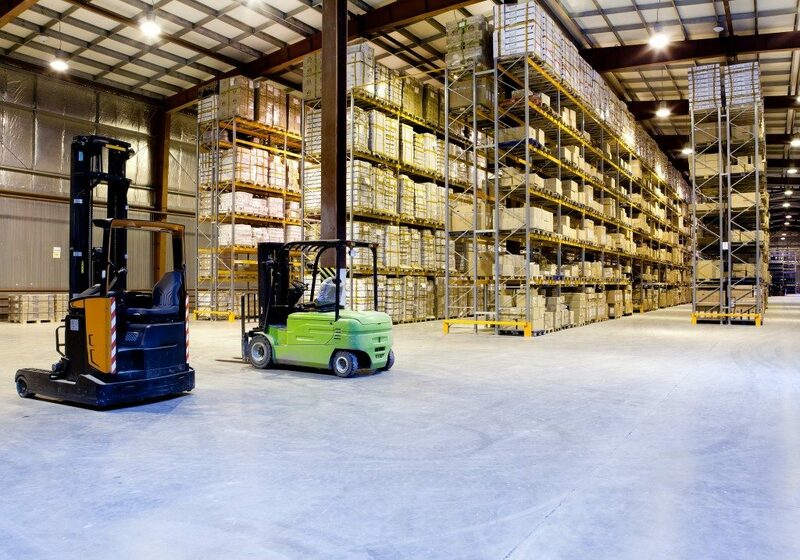 With dependable innovations in place, warehouses enjoy higher productivity. It’s safe to say, however, that they can’t trust every job in the warehouse to automation. A robot can only follow the programming coded into its system. So when a warehouse in the UK suddenly needs Psion repair services, the flow of work is disrupted, and the machine can’t respond accordingly. If a product’s identifying label isn’t where it should be, the robot will need assistance. In sum, managers can’t rely on them to find solutions. Workers, on the other hand, use their creativity and find workarounds in any situation. When automation fails, it’s up to the employees to put things back in order. The warehouse must make changes in layouts and processes to accommodate the new machinery and systems. It’s easier said than done, especially for warehouses that can’t afford one sweeping change and can only settle with minor additions every now and then. Products need to be arranged a certain way for the robots to recognize and handle them correctly. In some cases, warehouses would have to replace its shelving system. Big companies like Amazon can fund automated warehouses, but the investment cost might be too much for smaller ventures. Although robots reduce labor costs (no need to pay for health insurance and employee benefits), companies still need to pay people for maintenance and programming. This isn’t to say that investing in automation is counterproductive. On the contrary, robotics is adopted by many companies because it helps them do the jobs faster. But it’s still a long shot before robots can fully be relied on to run a warehouse, but experts are hard at work. The world’s first humanless warehouse in Japan is proof that the logistics industry is almost there.